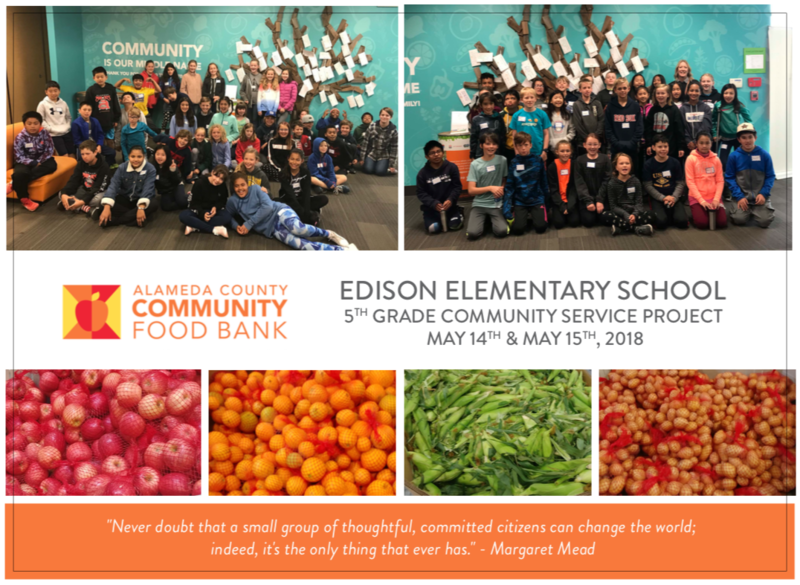 The Edison Community Service Committee focuses on ways that the Edison community can help out around our city and county and on ways to increase family volunteering throughout the year. 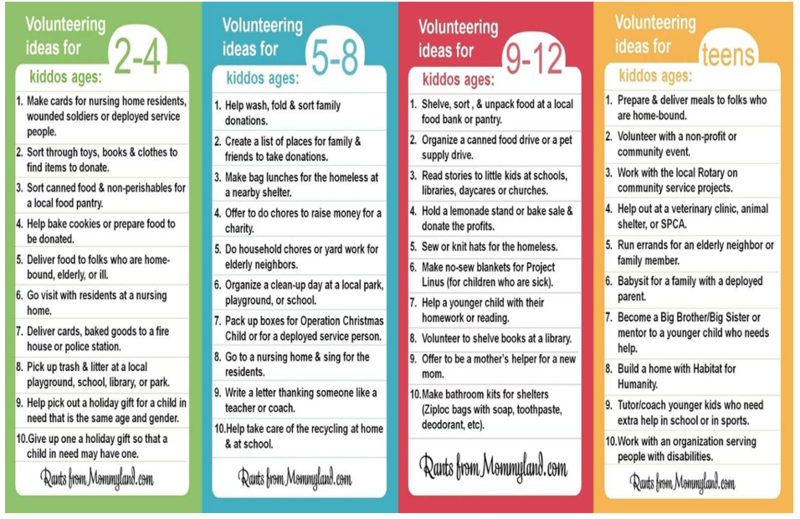 The Committee offers a bi-monthly listing called Otters Helping Out that highlights local volunteer opportunities for families, along with resources about at-home community service projects. The committee also runs supply drives when local needs arise, such as fires and hurricanes,and looks for other ways to create community giving at Edison. In 2018, Edison students collected funds for an elementary school whose families were devastated by the hurricanes and gathered underwear and socks for those affected by the North Bay fires. The Committee also supports the 5th Grade Legacy service learning project, in which the 5th grade classes work a shift at the food bank in the spring. The Edison Community Service Committee held a Hurricane Harvey Relief Drive, and, thanks to Edison Parent Jodi Feder, we were able to specifically support Lawhon Elementary School in Pearland, TX (outside Houston) and its community. Here is their website: http://www.pearlandisd.org/Lawhon. The Drive ran from September 13-29, 2017. It's hard for us most of us to imagine waking up one morning and having our lives be turned upside-down and, literally, underwater. Flooding caused by Hurricane Harvey destroyed most of the homes of the 800 students that attend Lawhon Elementary in Pearland, TX. These students’ homes have been gutted and their belongings have been destroyed. 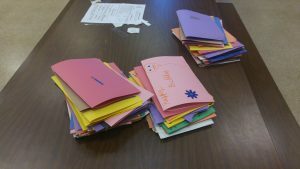 During the donation drive, students about the Hurricane Harvey Relief Drive and the donation jars, students watched a video from Lawhon with their class, parents received a letter about the drive, and students received a sticker for every donation brought in. Hurricane Harvey-related floods in Houston are now confirmed as the biggest rainstorm in the history of the continental U.S. Tragically, at least 50 people are confirmed dead. At least 200,000 homes have been damaged. 457,000 people have registered for FEMA disaster assistance. 190 schools require major cleanups or suffered extensive damage. Most of the 800 students at Lawhon Elementary have lost their homes and all their belongings in the flooding. All donations will be given to the Lawhon PTA to meet the needs of the community.